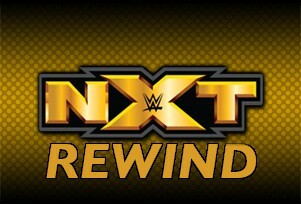 WrestleZone Radio presents another brand new episode of NXT Rewind! Each episode is hosted by Jonathan Jansen & Chris Brooks. What is going on with The Vaudevillians? What did Chris Brooks think of Enzo’s promo? Is Finn Balor turning heel?